This HIPS 3D printer filament 3.00mm grey 2172C is of remarkable quality. In 3D printing, it can be 3D printed as support and then be dissolved in D-Limonene. 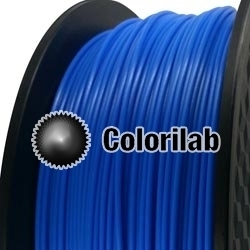 The HIPS 3D filament is a great alternative or addition to the PLA and ABS 3D filaments.